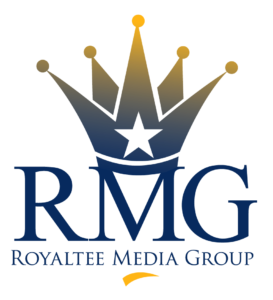 At Royaltee Media Group, we provide custom web design at an affordable price. 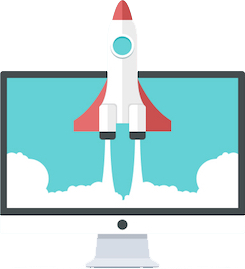 We have a staff experienced in web design to ensure that your project gets done by the deadline and is made with high quality. 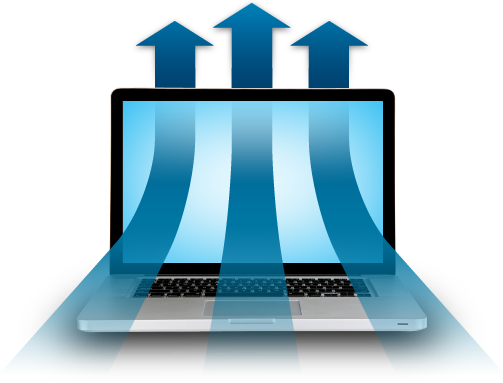 We have fine tuned out process to ensure that you get the website that you envision. This is the first phase and the most important one. We interview the client and identify what the goals of the website are. 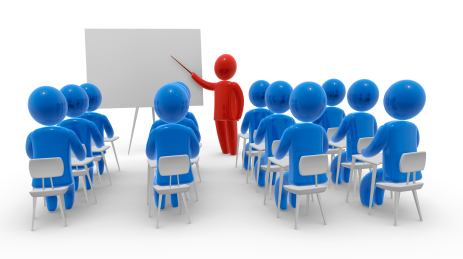 From the interviews we will also determine the websites purpose, target audience, content, and who are the competitors. Based on previous conversations we will start with a develop a layout for how the website should look and be navigated. We’ll share with you a draft of how it will look. Based on the draft you can make suggestion on adjustments. Once the new changes have been applied we will look to get your approval of the design before moving on to the development phase. With designs approved, it’s time to start the development of the actual website. 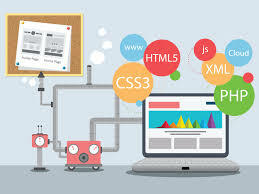 Our designer will begin to build from the approved design, adding new content and refining old content, create videos, slideshows, podcasts and other media that will appear on the site as well as start to build out the HTML and CSS of the site. During the process access to the website will be available to the client so that they can monitor and progress and also recommend changes. Before the website is launched, it will be moved to a live server that will only be available to those who know the link. Testing of the site is critical as there will inevitably be issues that need to be addressed before the site goes live and we won’t to fix all the discovered issues so that the launch and ongoing operation of the site is flawless. At this stage the website will need to be reviewed on multiple browsers (Chrome, Firefox, Safari, Internet Explorer) and multiple devices (laptops, tablets, and mobile) to see if and where breaks occur. The big day finally arrives. We’ve tested the site, had it reviewed and approved, and are ready to launch. After the launch we will make immediate adjustments based on users feedback from adapting to the new website. 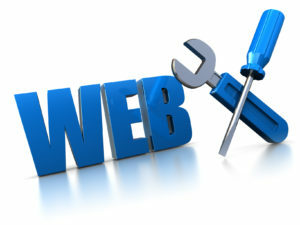 The web changes at a constant rate so there will be links that need to be fixed or minor layouts fixes that will occur. Websites will always require constant care and maintenance since they are always evolving to keep up with new trends. Updating content, making changes to the backend and fixing broken links are all in a day’s work. There also will be changes made to ensure that your website and all it’s content is secure.